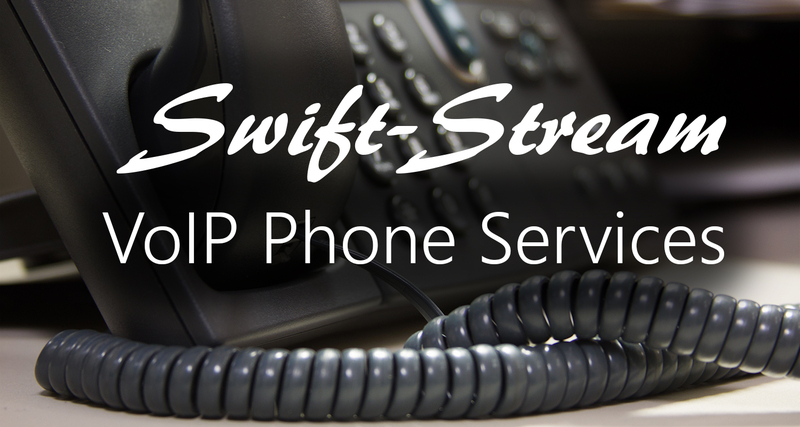 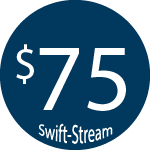 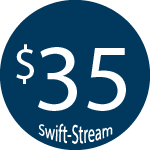 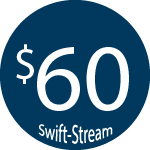 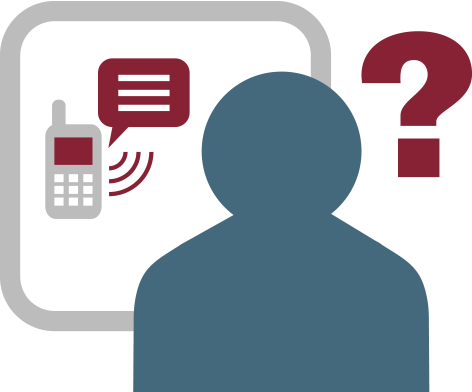 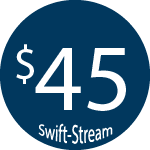 Swift-Stream Wireless Internet utilizes a high speed wireless connection between your business and our towers. 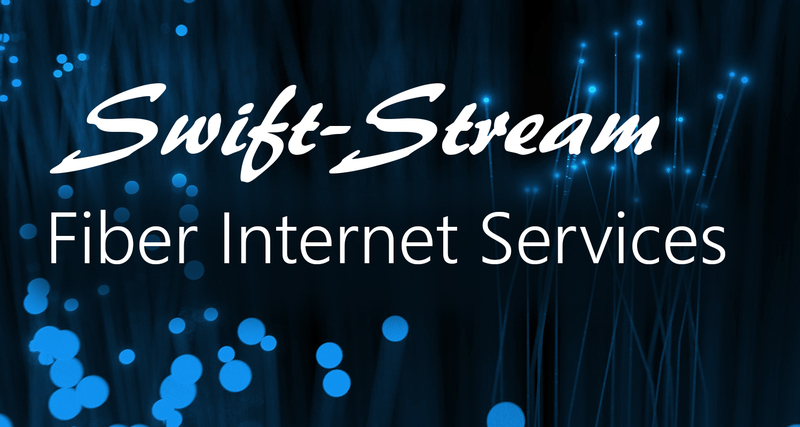 This is an excellent way to extend reliable high speed internet service to populated and rural areas in our community. 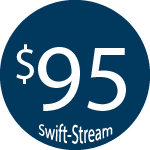 *The above packages may not be available in all areas.